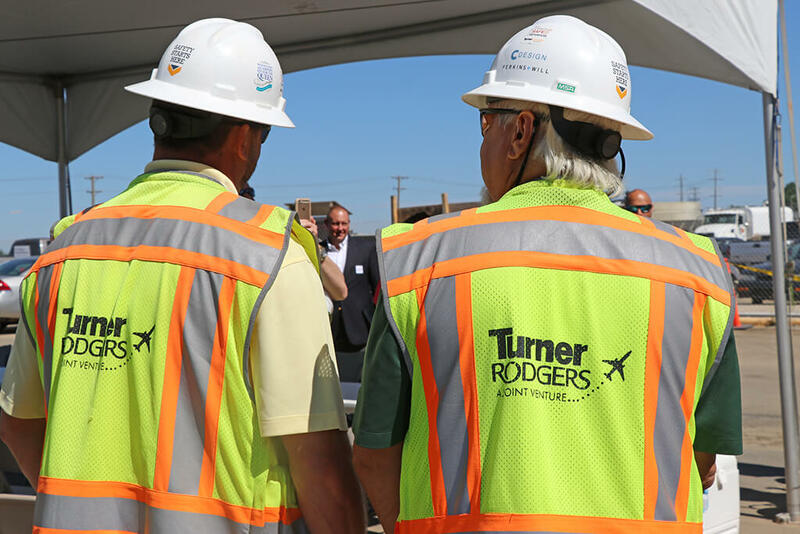 Rodgers and joint venture partner Turner officially signed a partnership agreement, as Turner Rodgers, with the North Carolina Department of Labor on site at the Concourse A Expansion project for Charlotte Douglas International Airport. 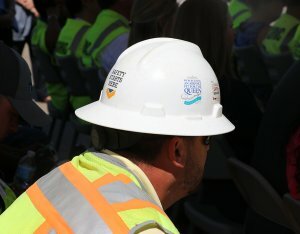 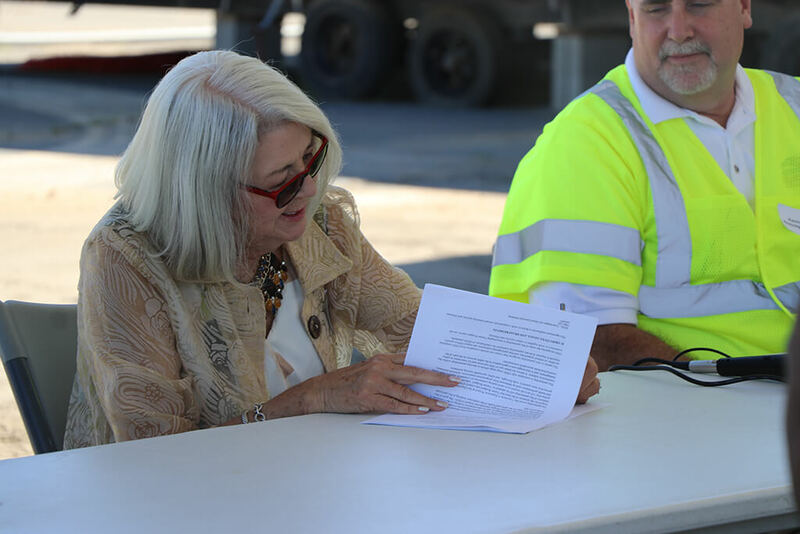 The agreement creates a collaboration among state government and the construction firms to ensure the safest possible work environment, with scheduled visits from NC DOL and commitments from all parties to provide training and regular assessments for workplace safety and health. 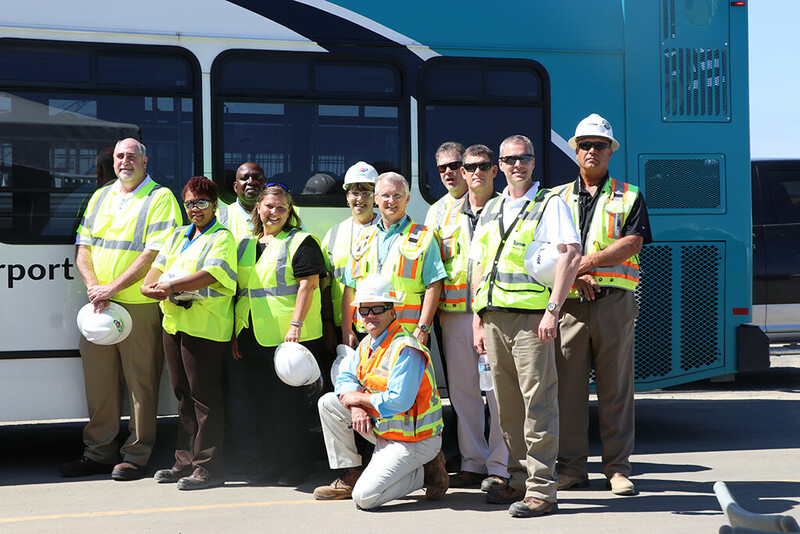 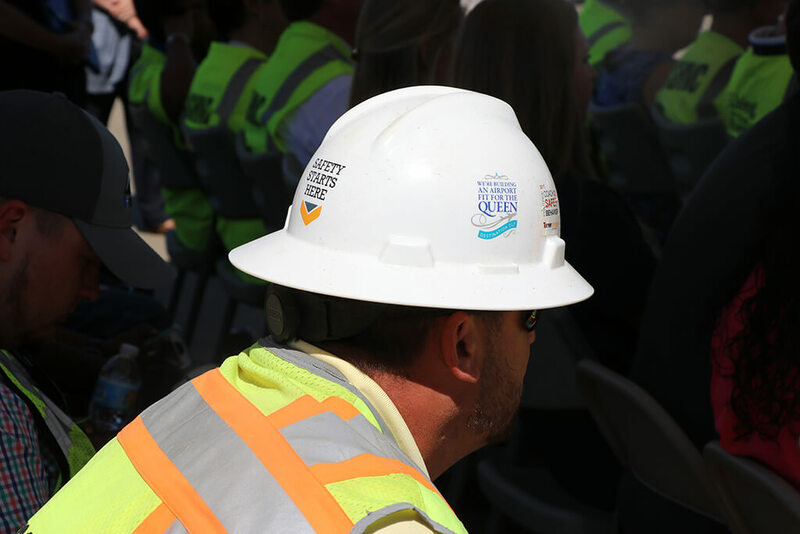 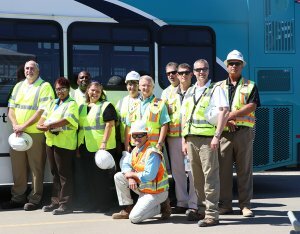 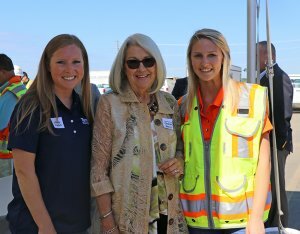 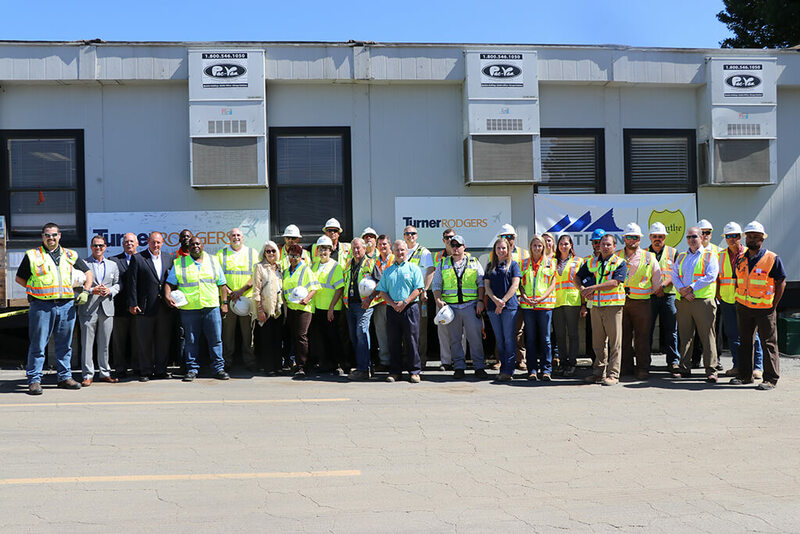 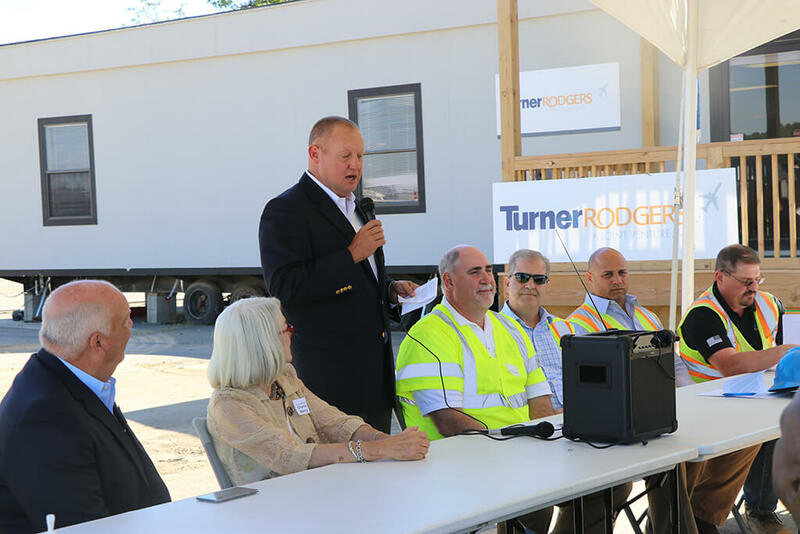 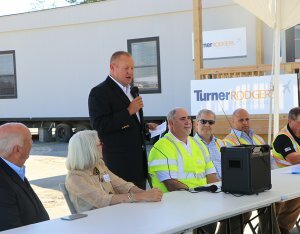 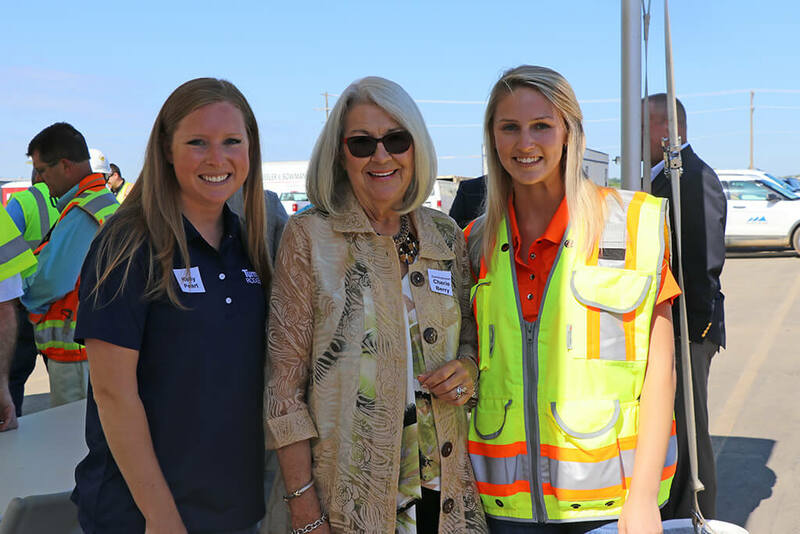 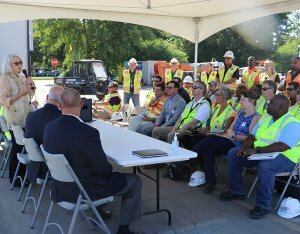 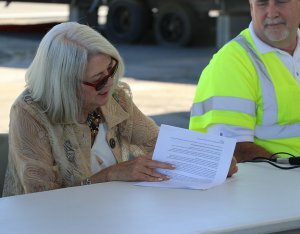 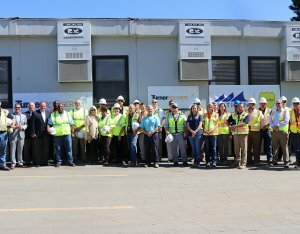 The signing ceremony included officials from Rodgers, Turner, Flatiron and Blythe, all contractors working on construction at the airport, as well as inspectors and representatives from the Occupational Safety and Health Division of the NC DOL. 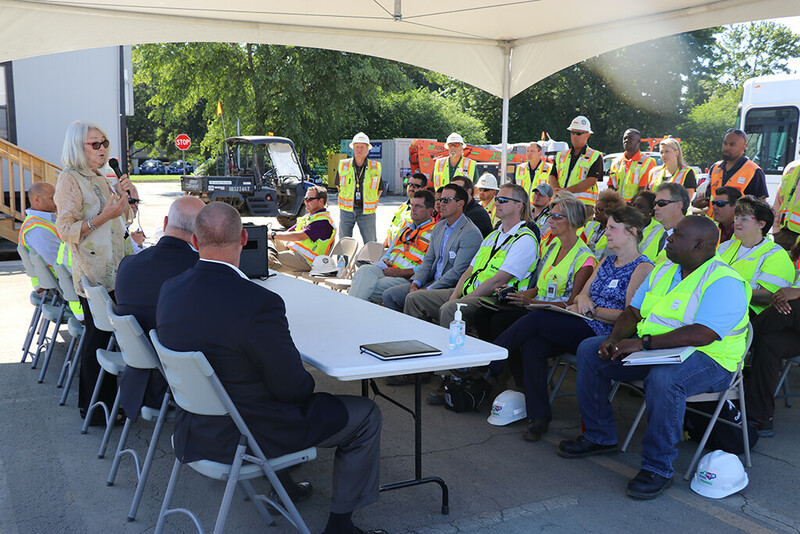 Commissioner of Labor Cherie Berry addressed the crowd, stressing the importance of the commitment from all project partners to provide a safe workplace. 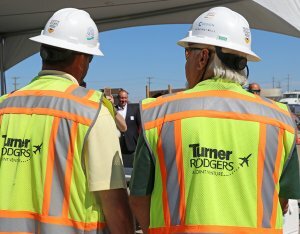 Learn more about the CDIA Concourse A Expansion here.